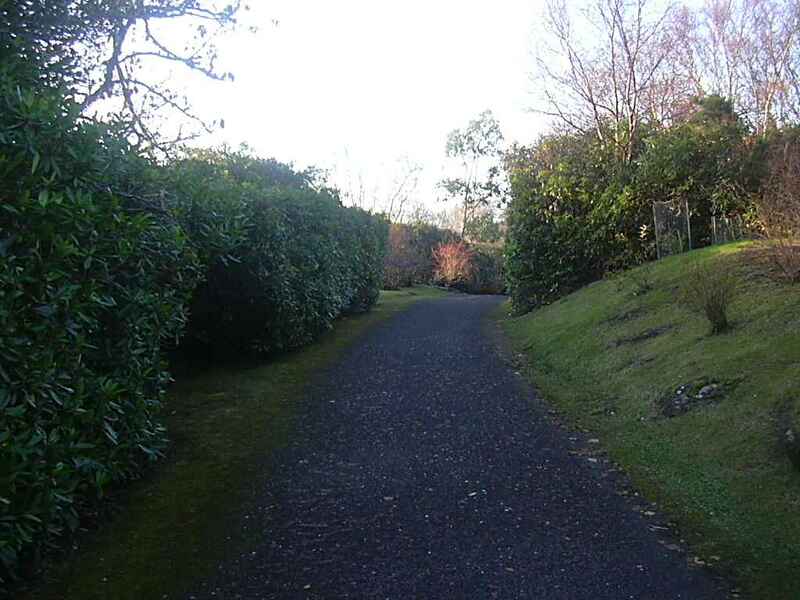 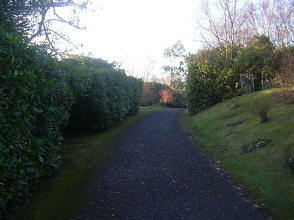 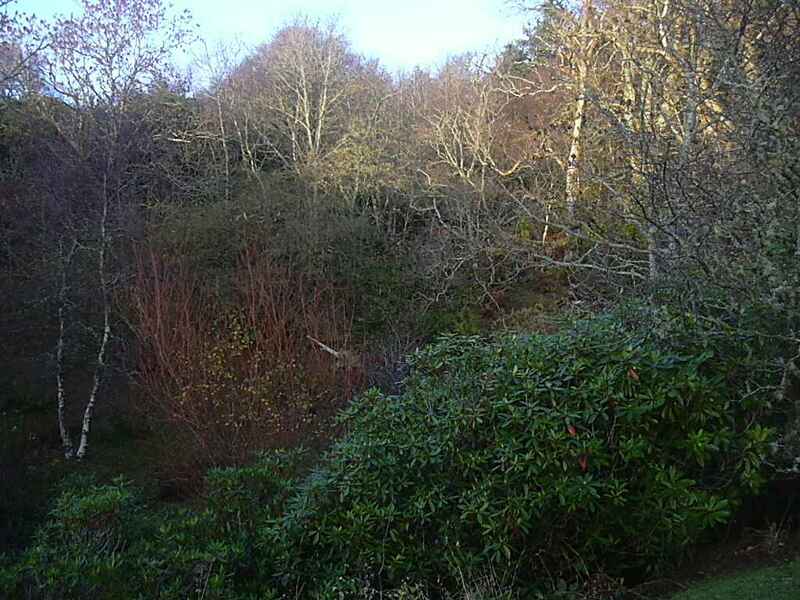 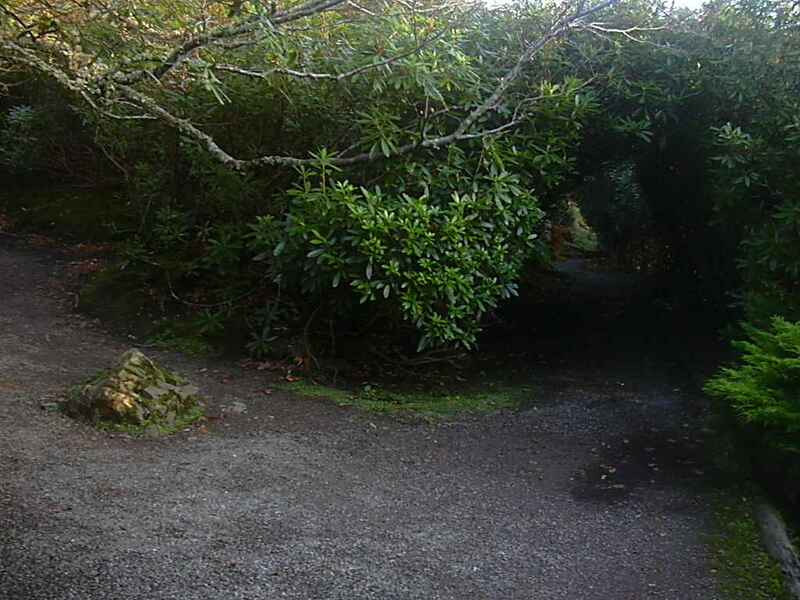 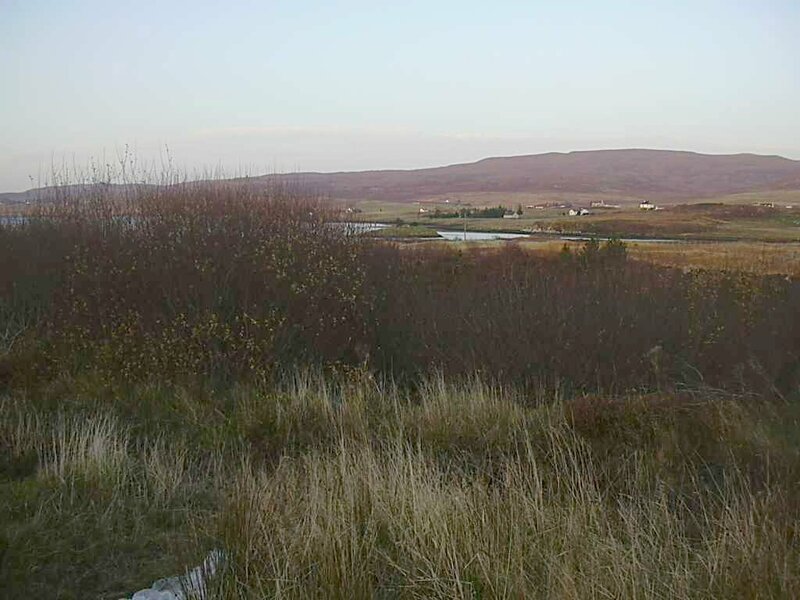 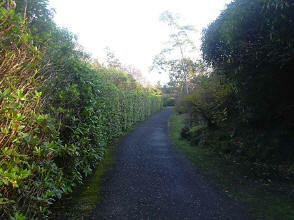 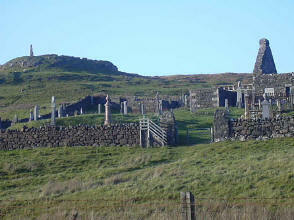 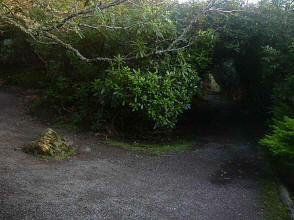 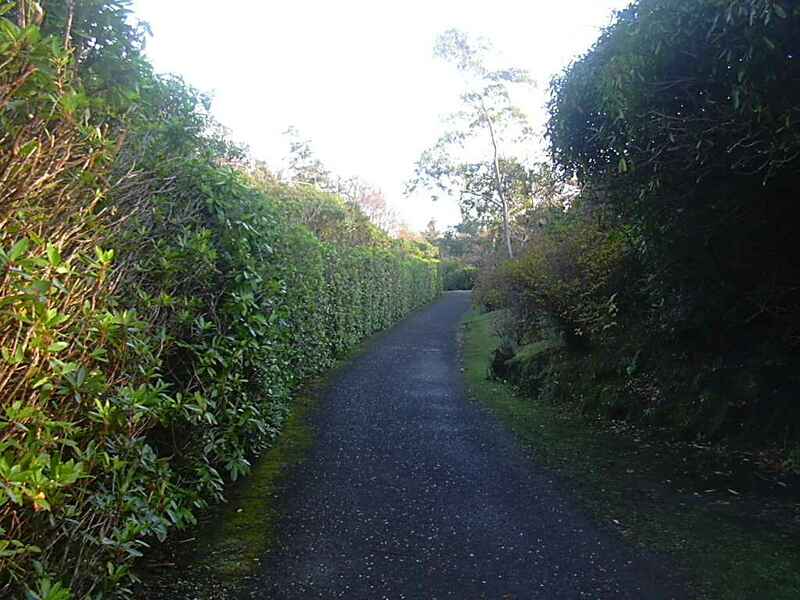 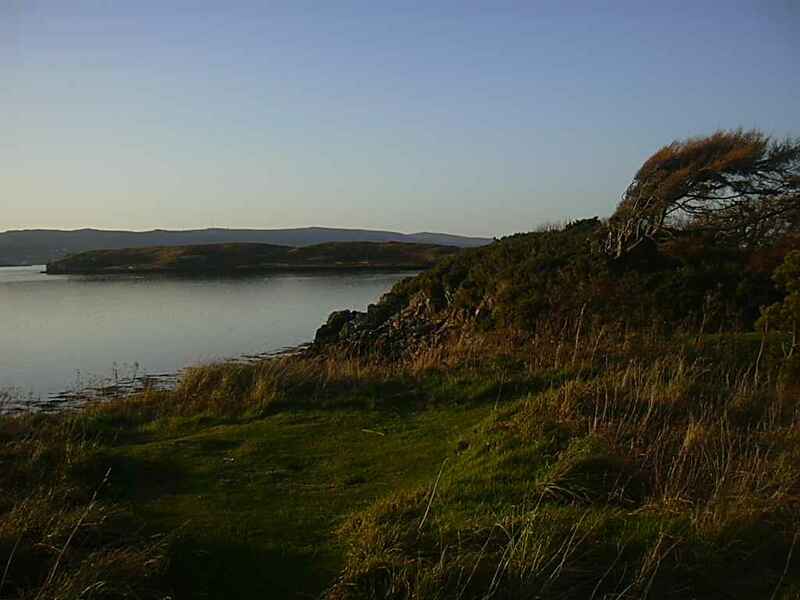 This was a graveyard just as you get to Dunvegan. I didn't have time to climb up to find out who might be up there as the sun was getting very low in the sky. 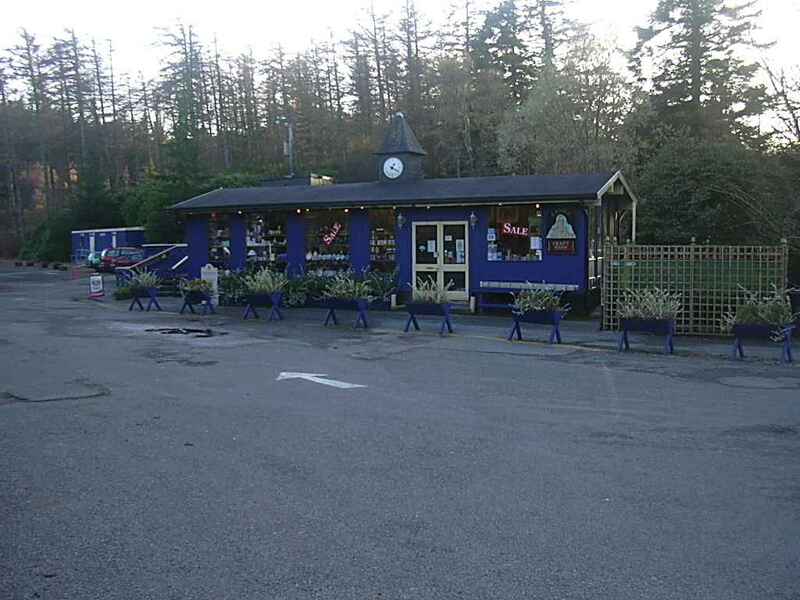 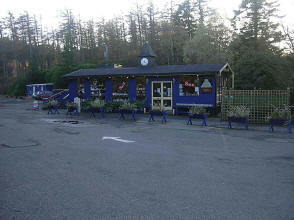 This was the castle restaurant, shop and toilets and the folk tell me that this year for the first time they intend to stay open all year... good for them!!! 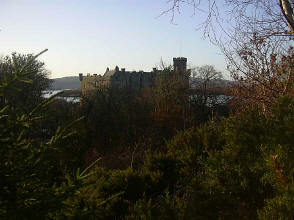 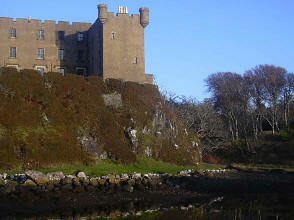 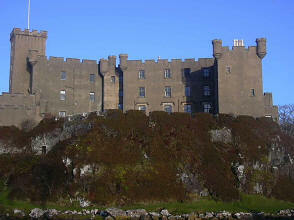 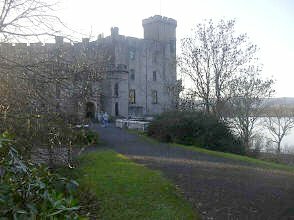 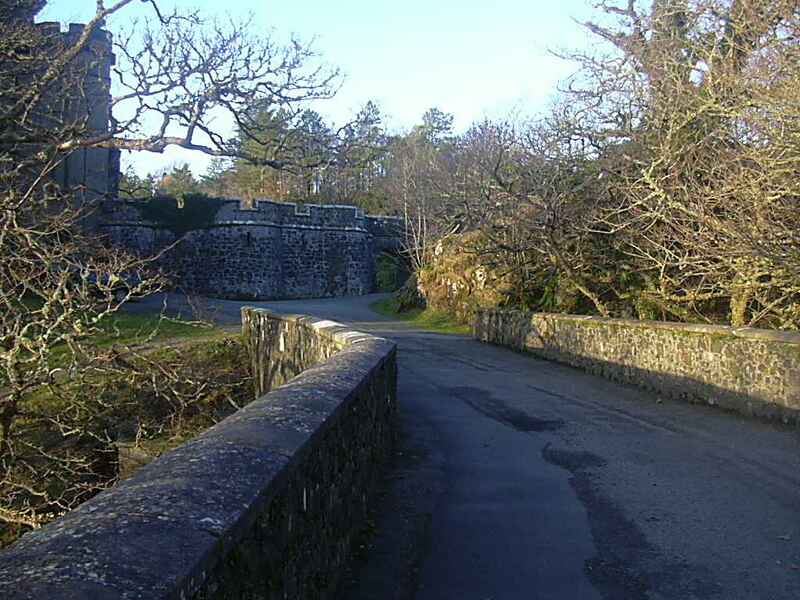 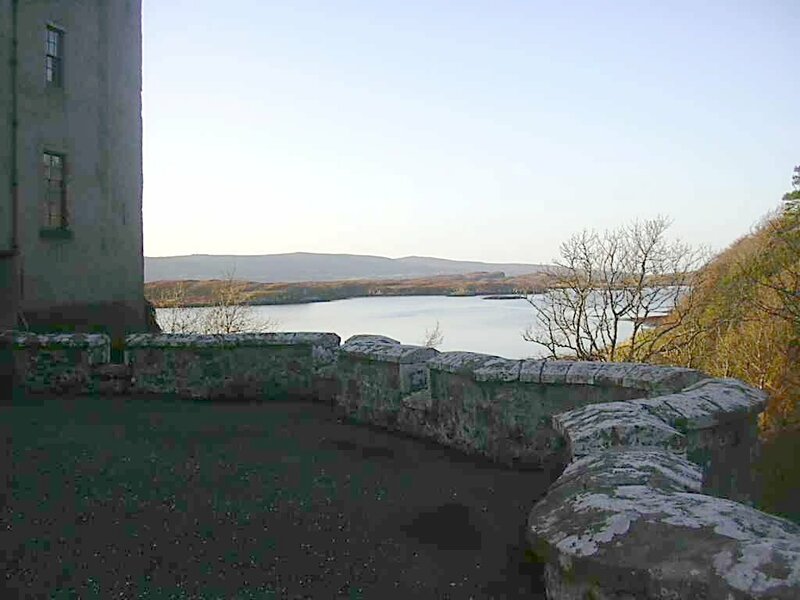 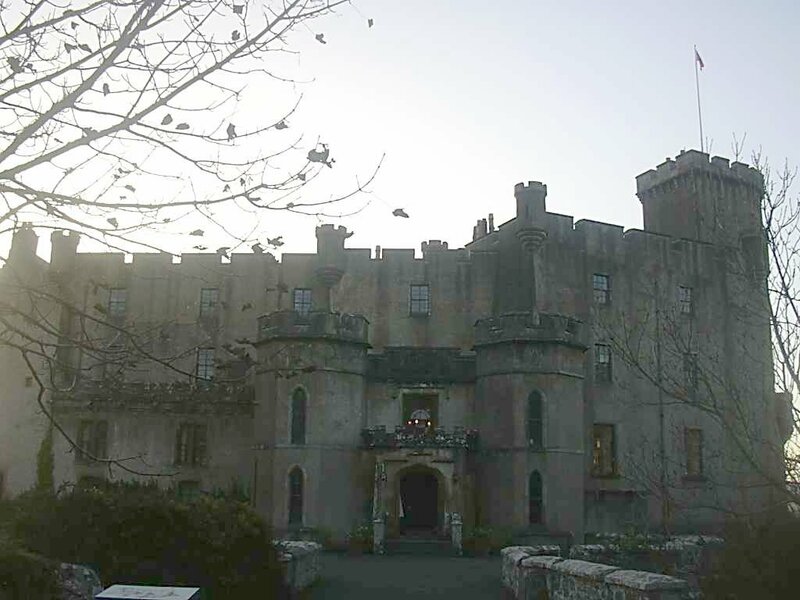 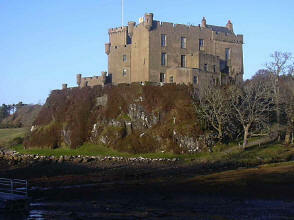 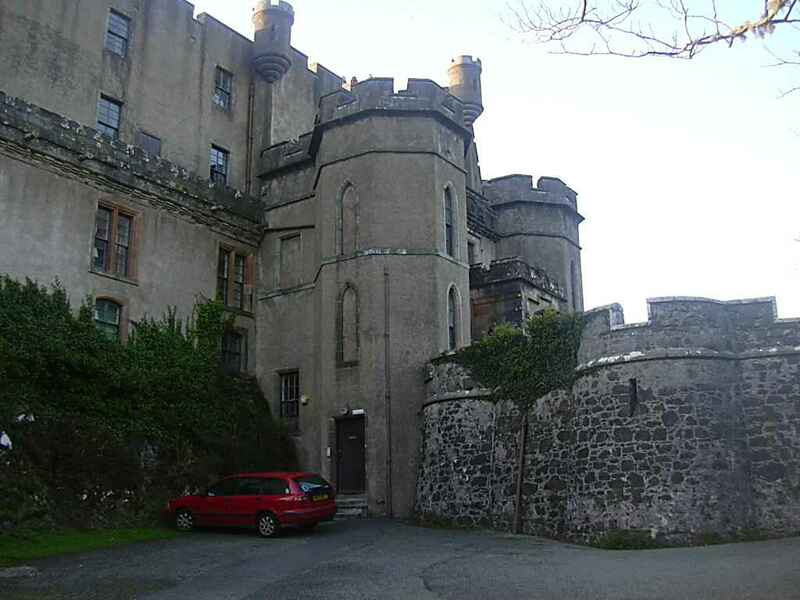 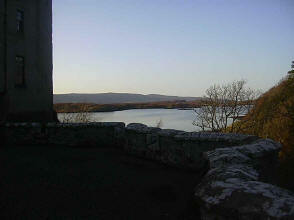 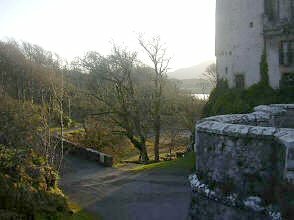 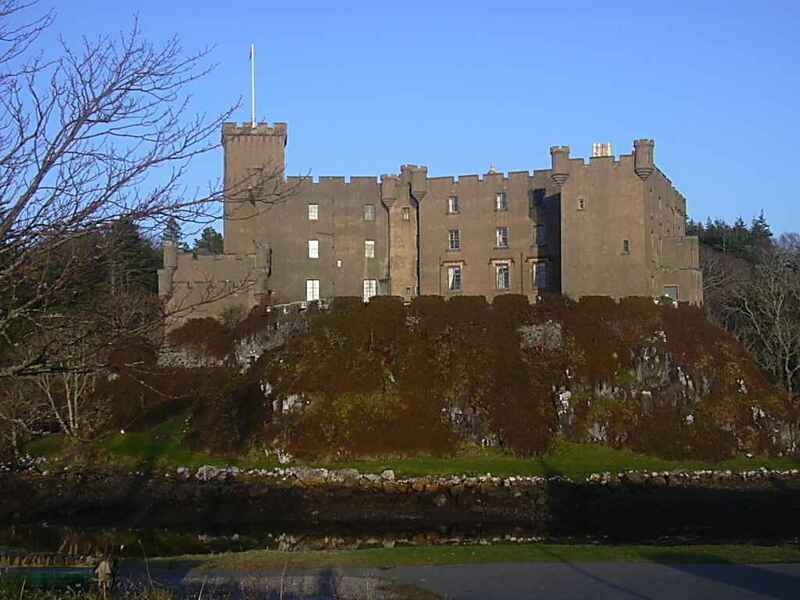 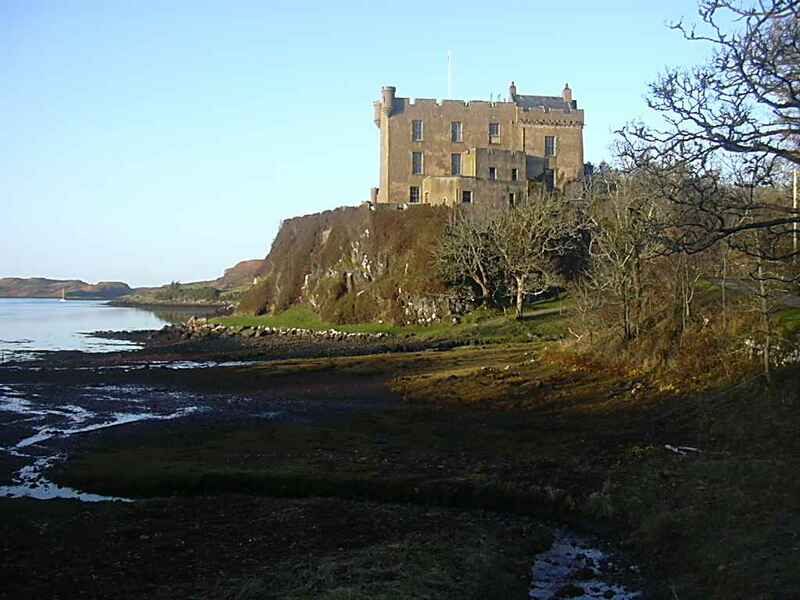 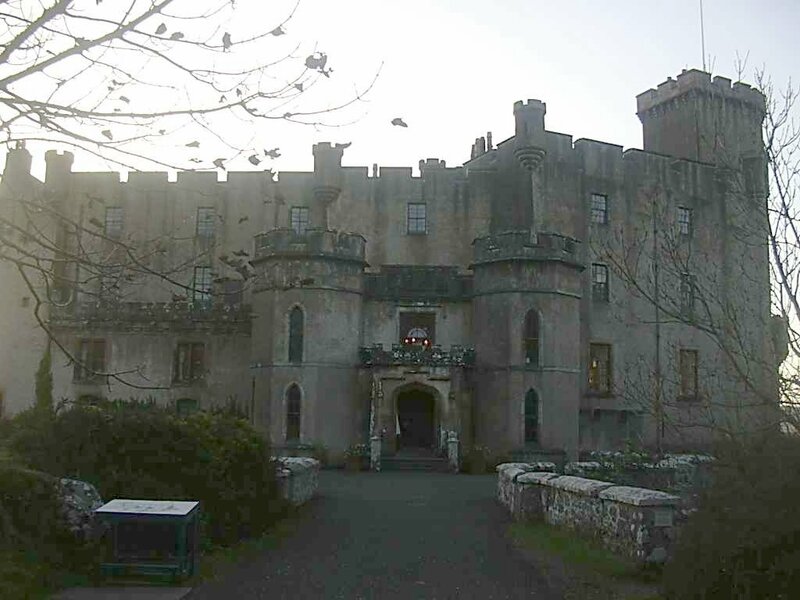 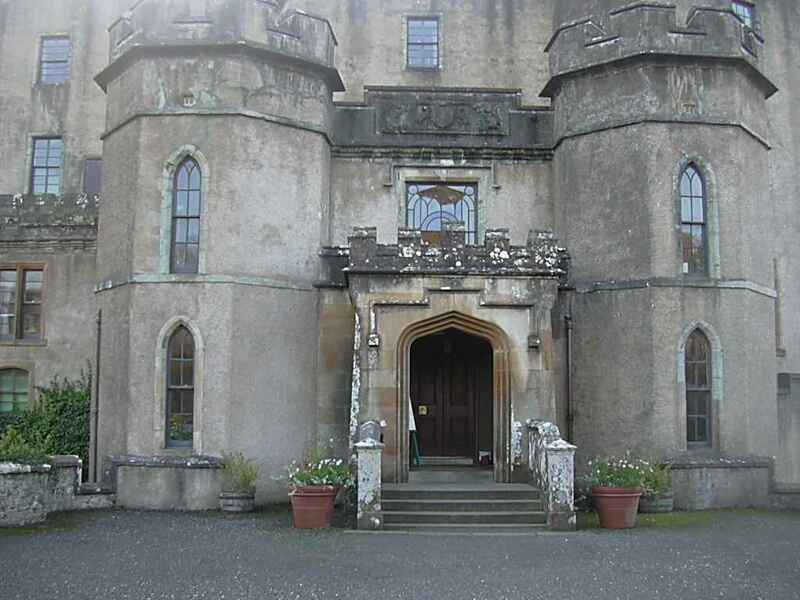 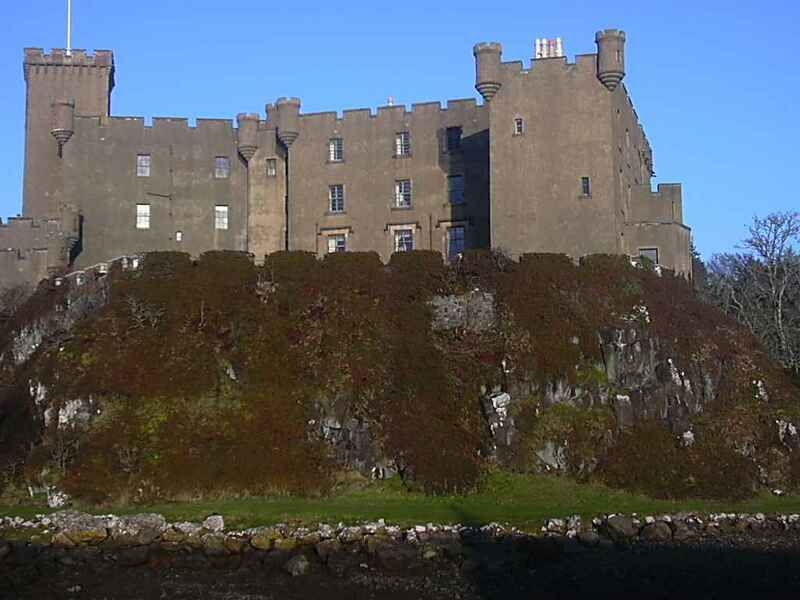 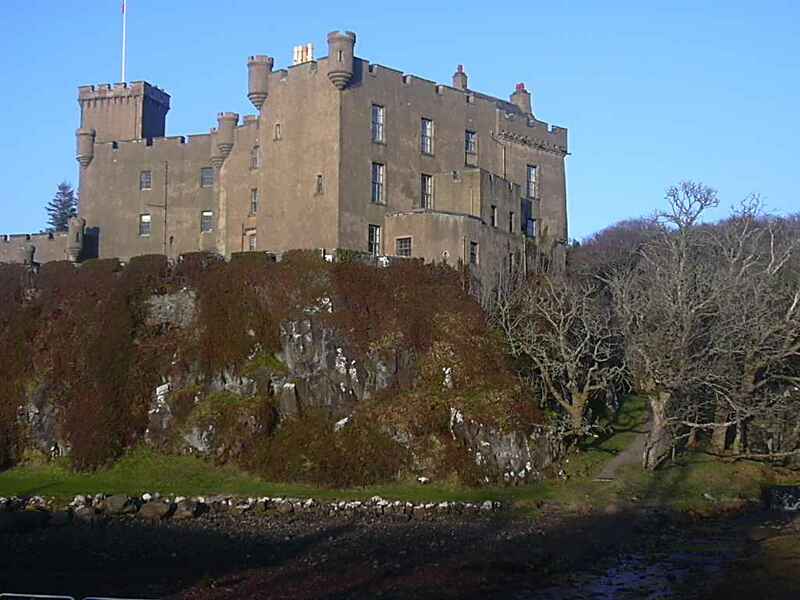 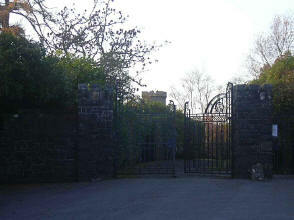 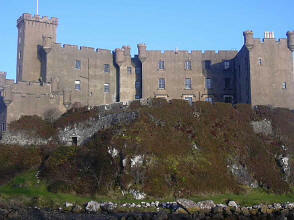 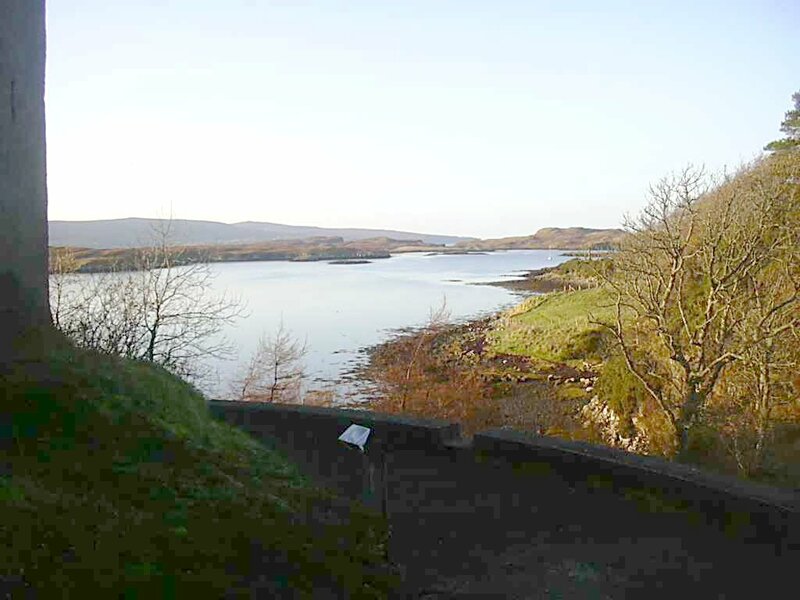 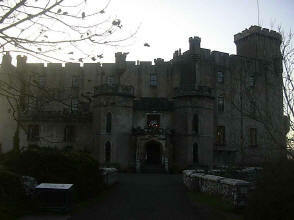 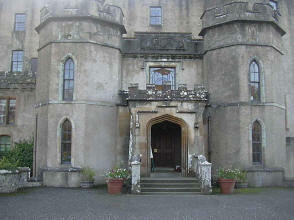 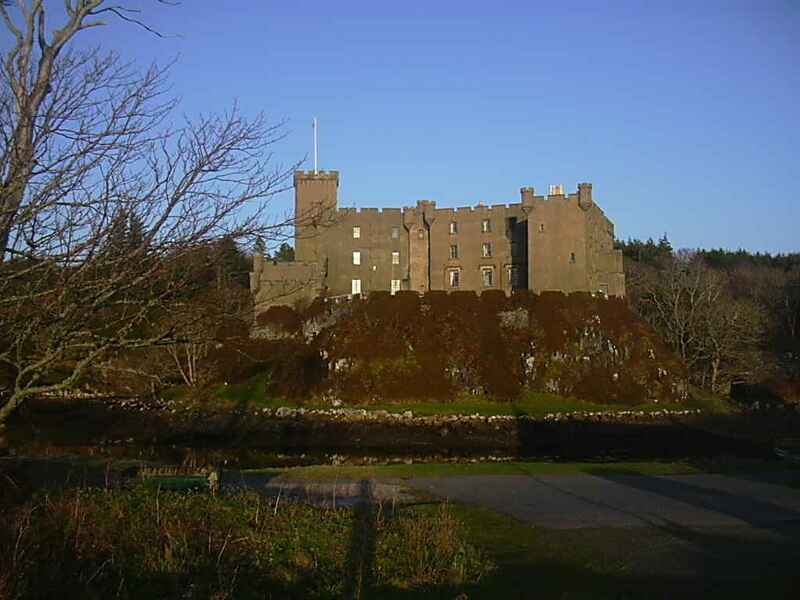 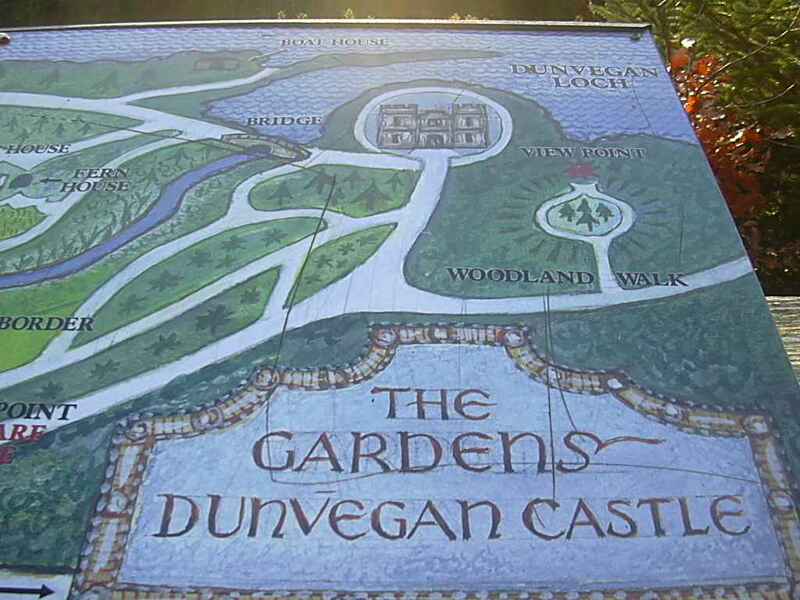 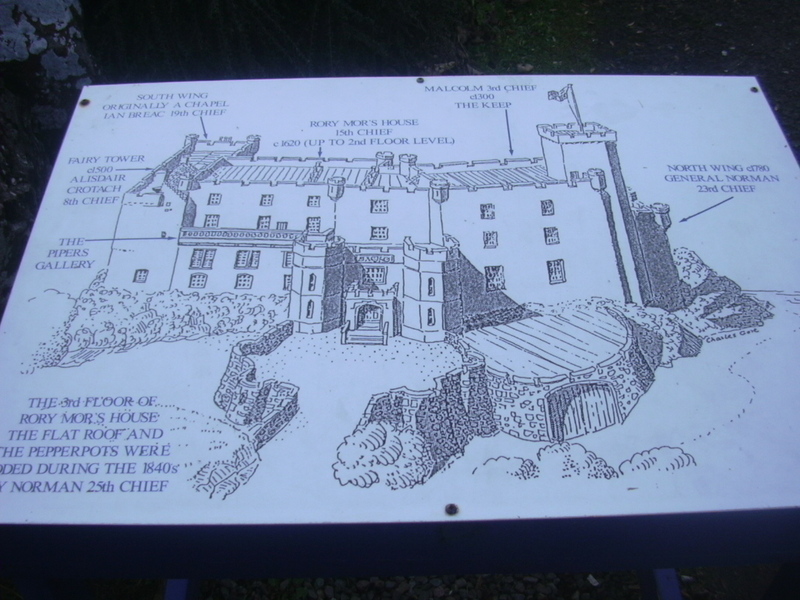 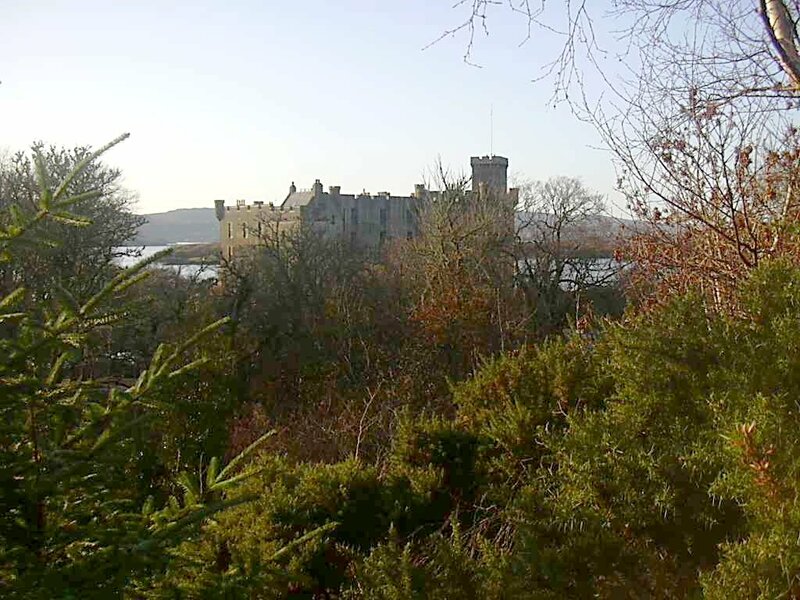 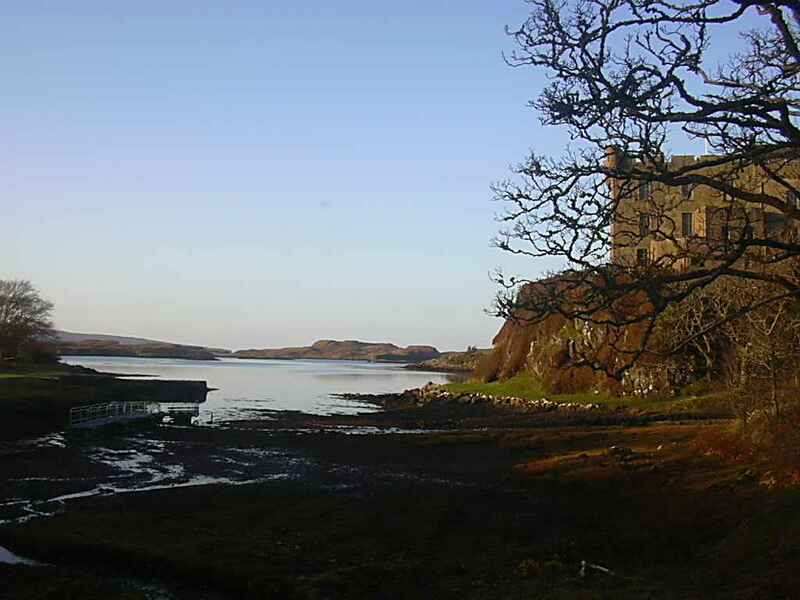 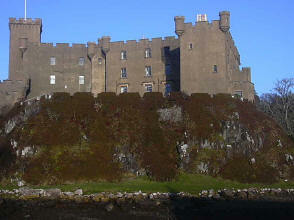 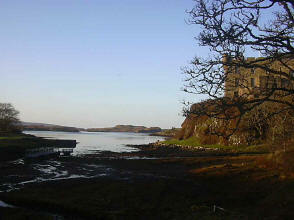 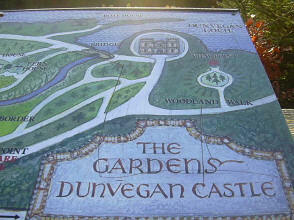 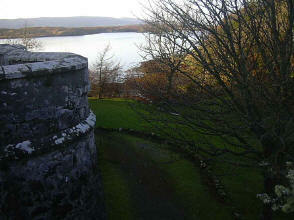 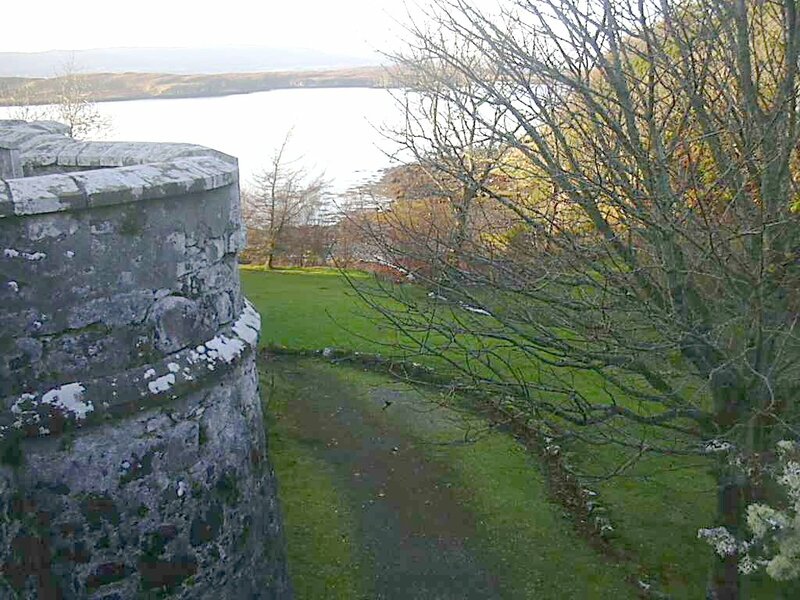 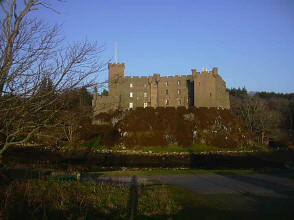 And so concluded my visit to Dunvegan Castle the home of the MacLeods. 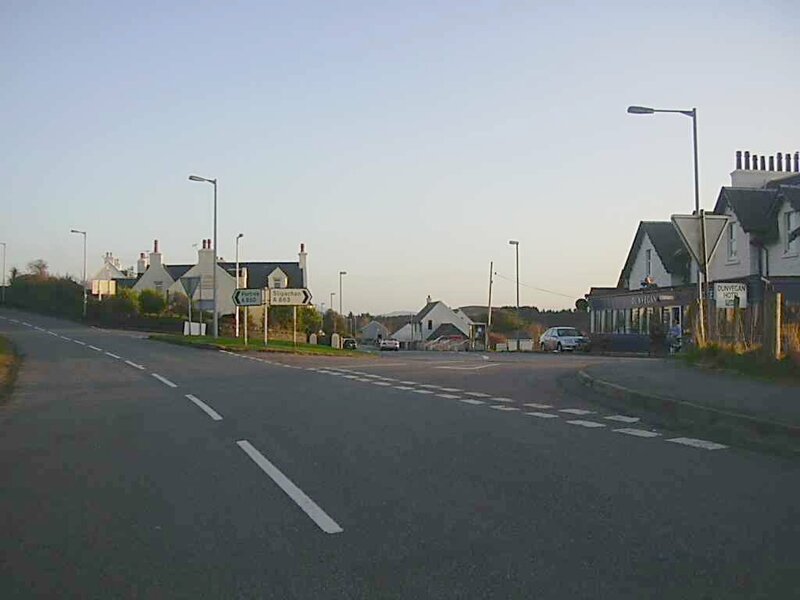 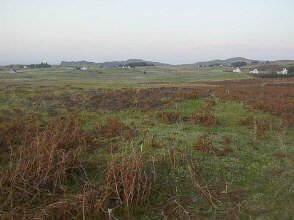 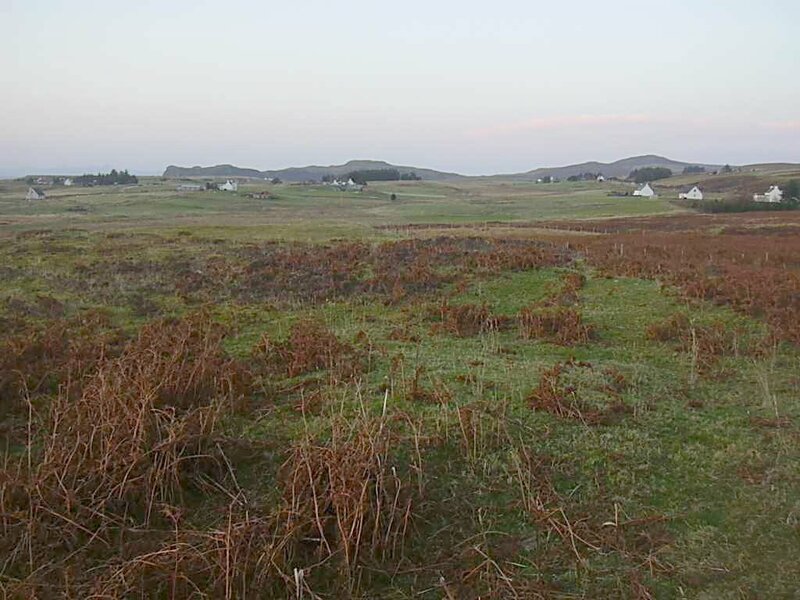 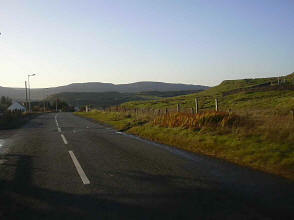 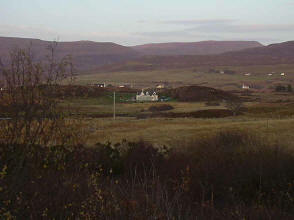 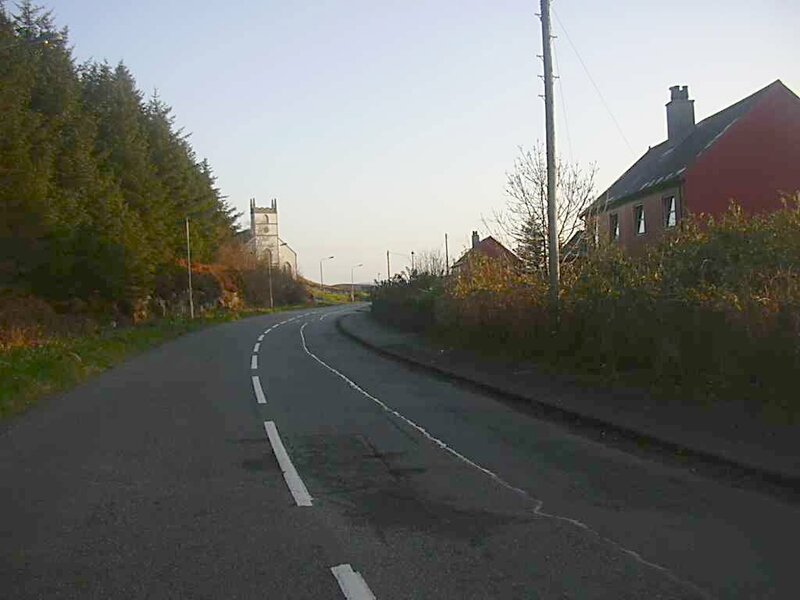 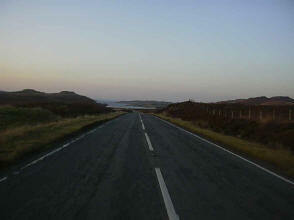 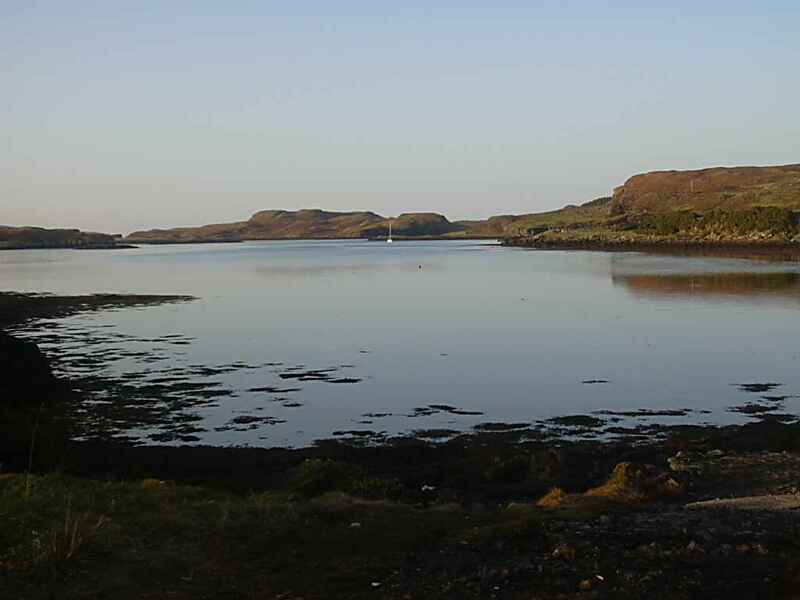 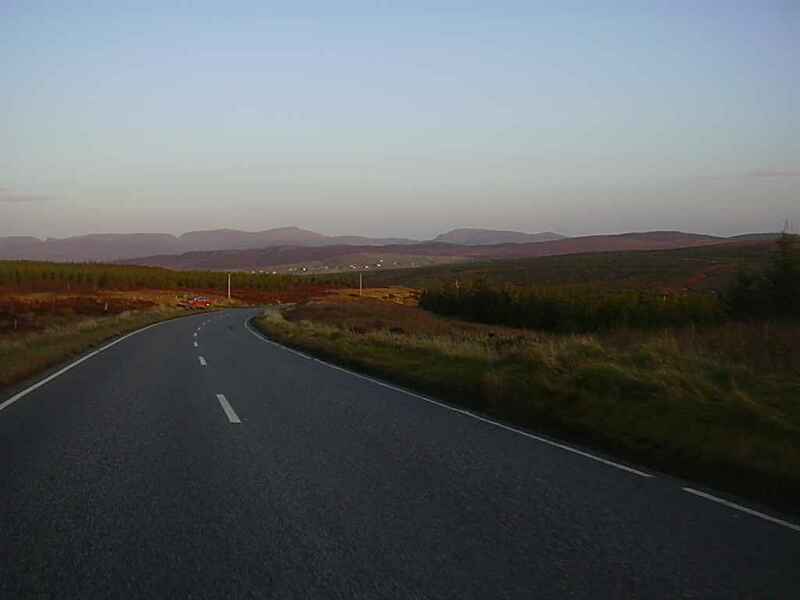 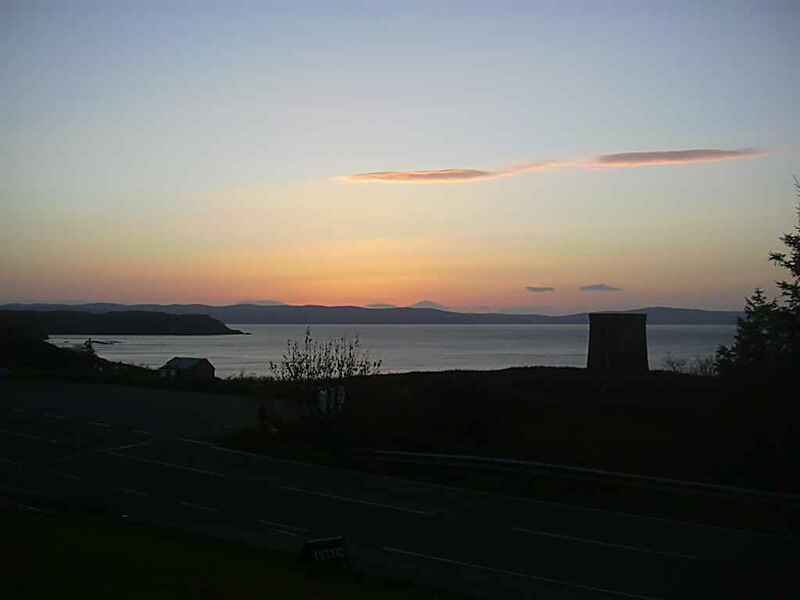 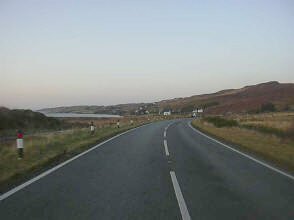 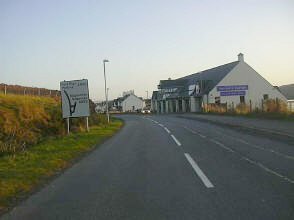 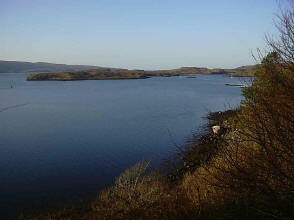 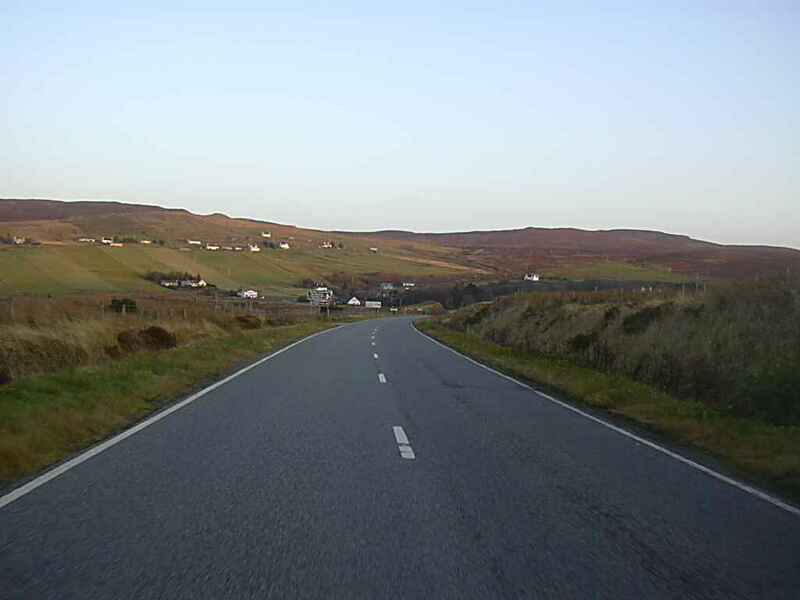 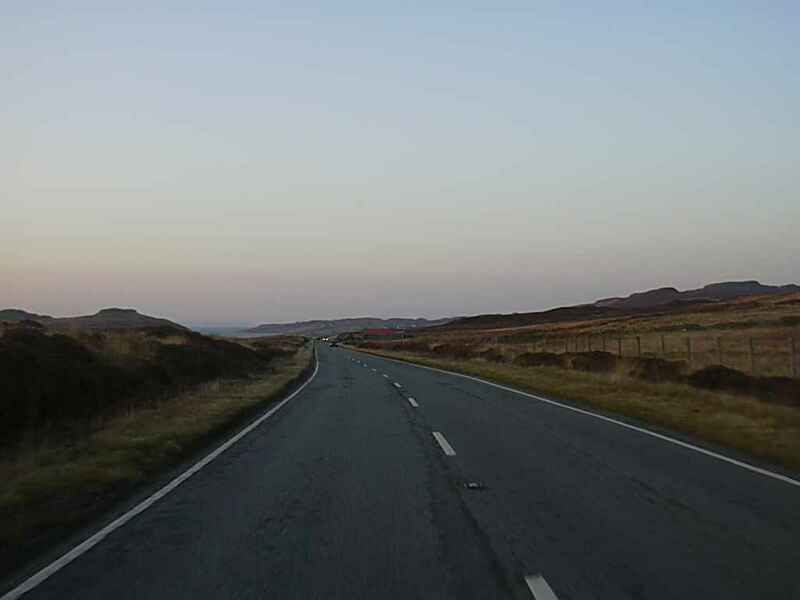 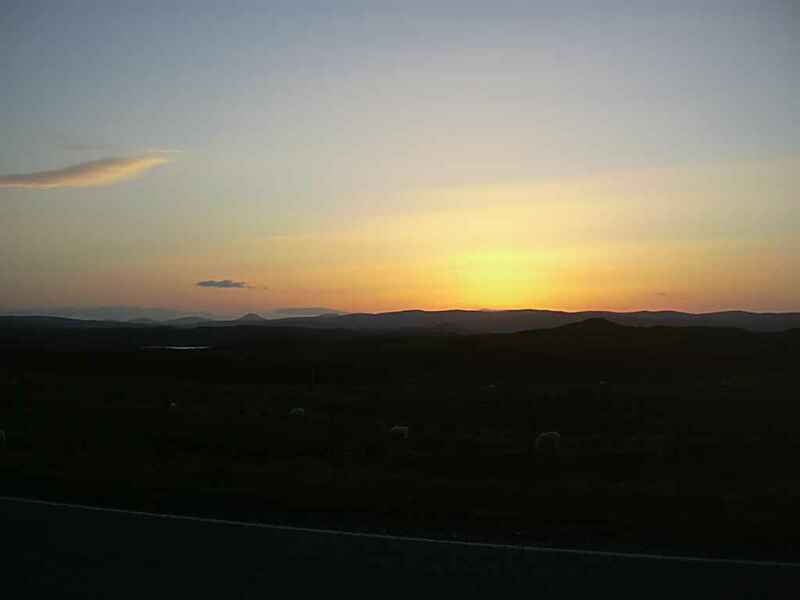 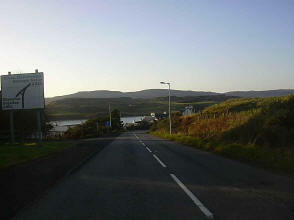 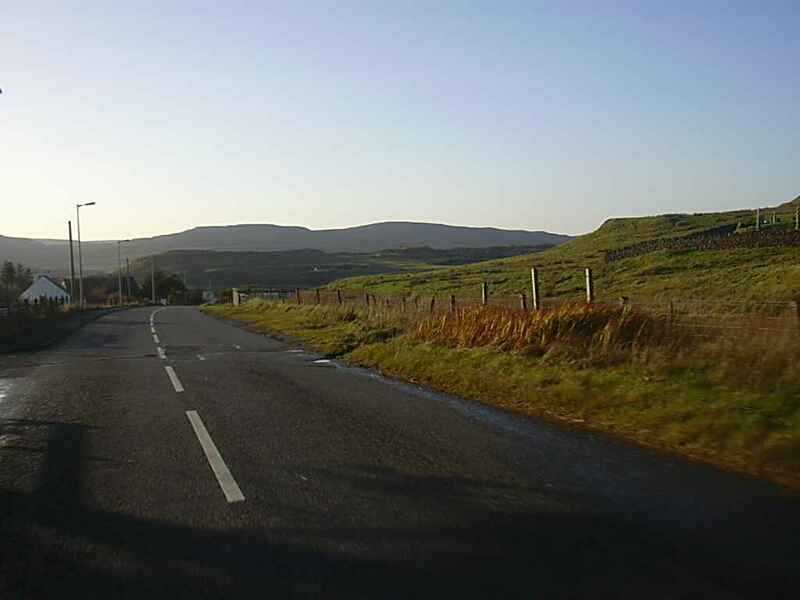 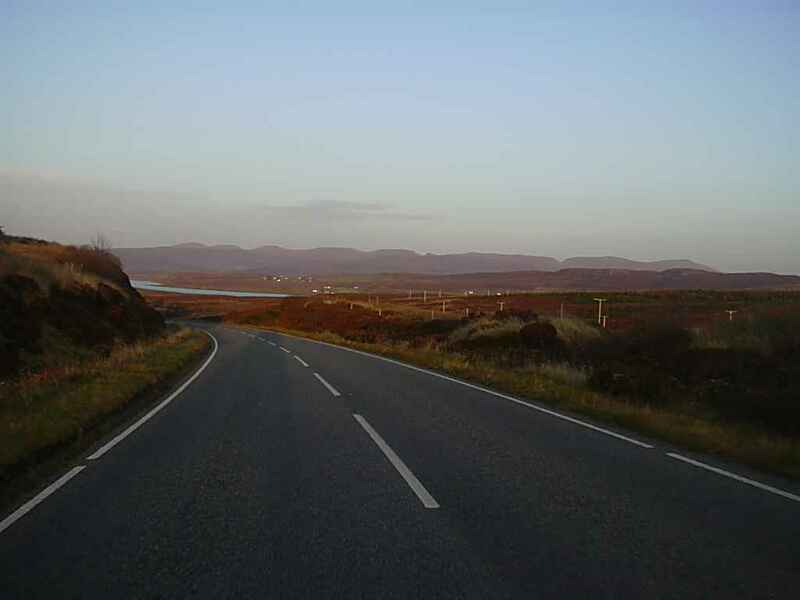 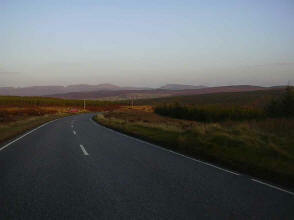 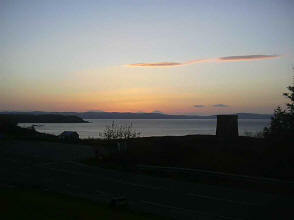 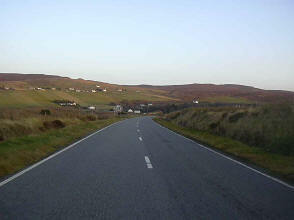 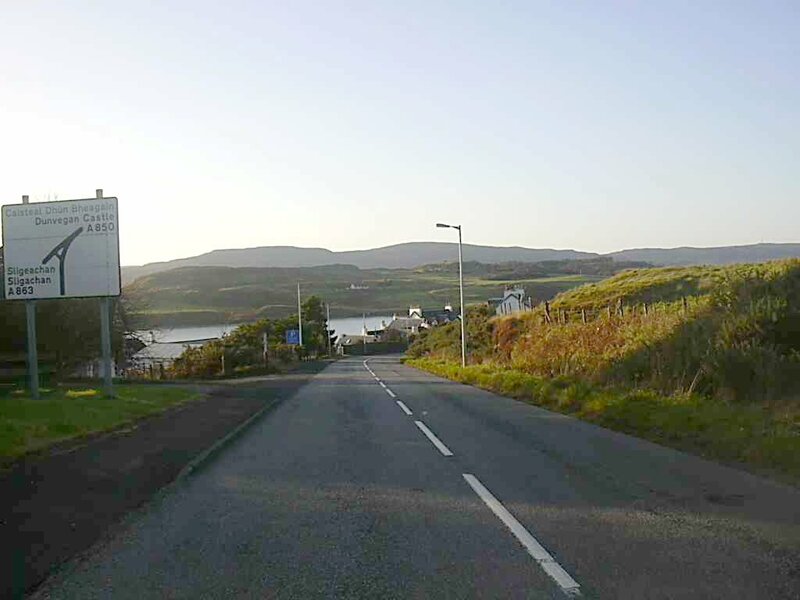 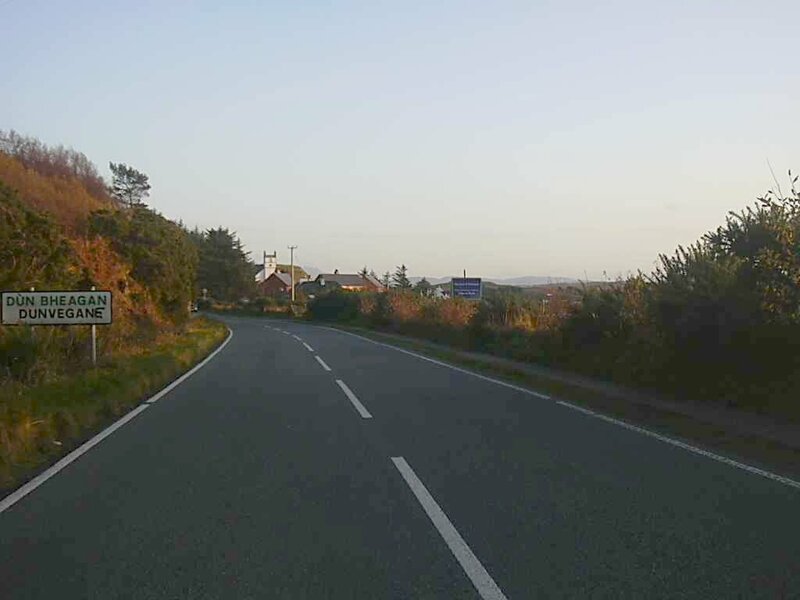 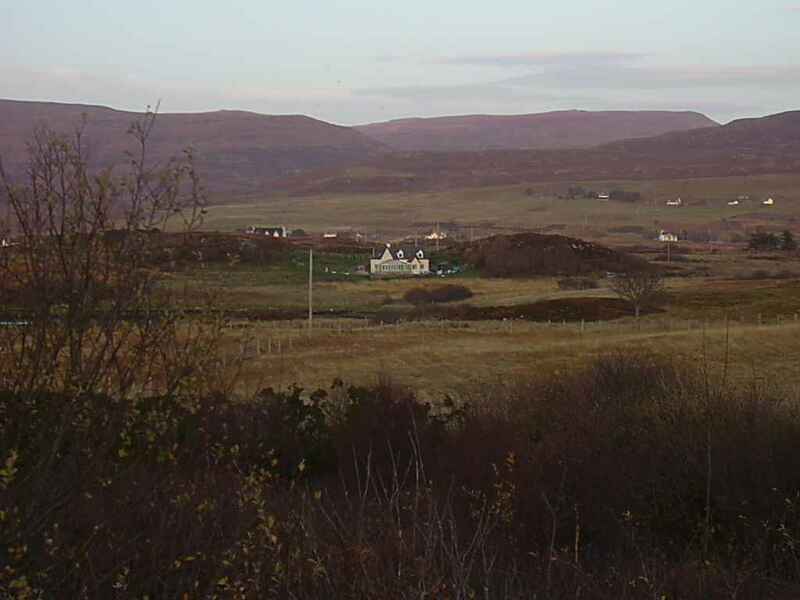 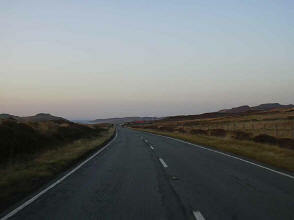 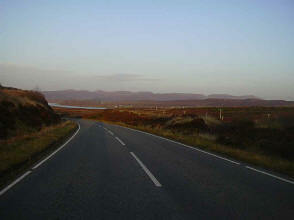 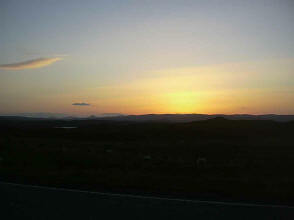 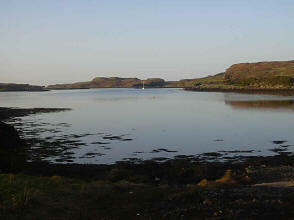 I now headed back to Uig and while there was still some light I took some pictures on the way back.